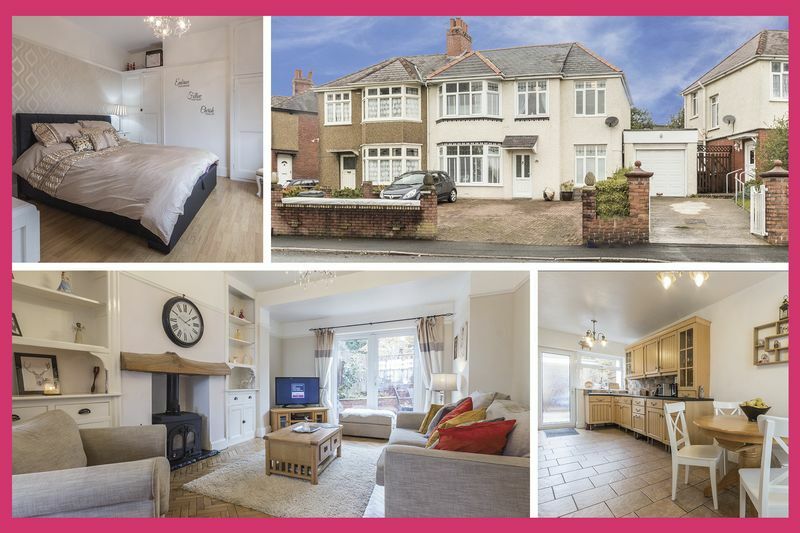 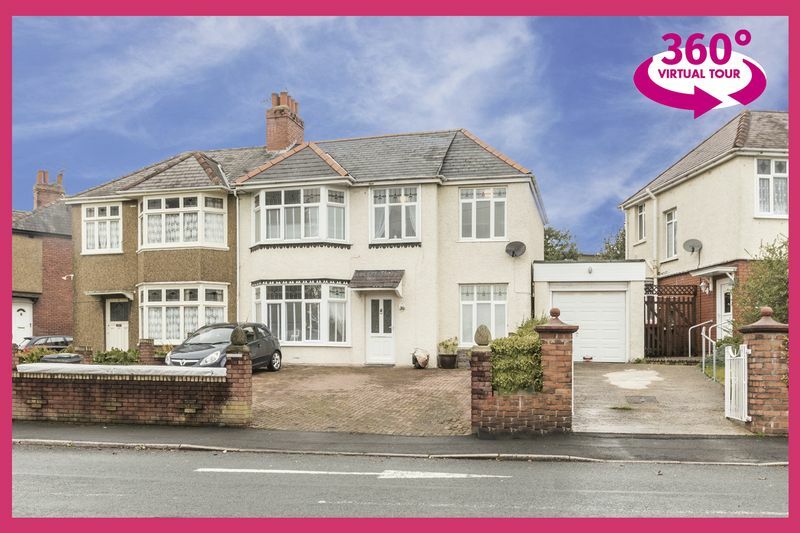 Pinkmove are pleased to present this lovely four bedroom semi detached property situated on Cae Perllan Road in Newport. 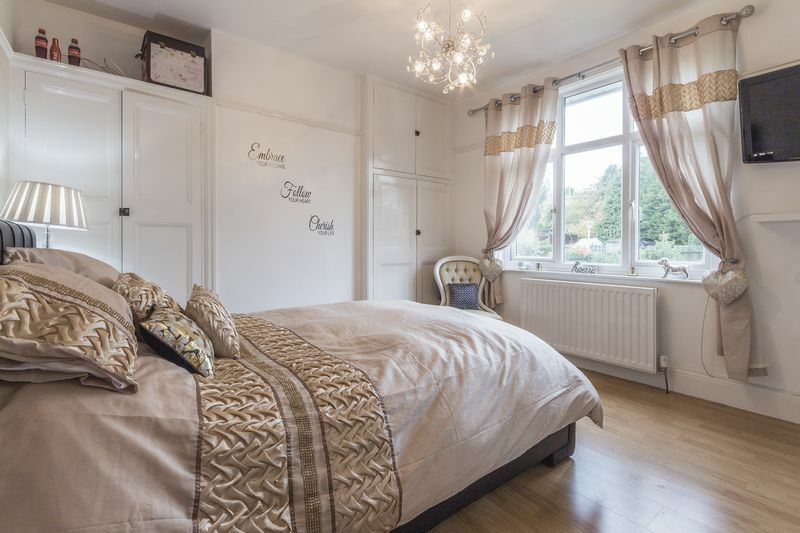 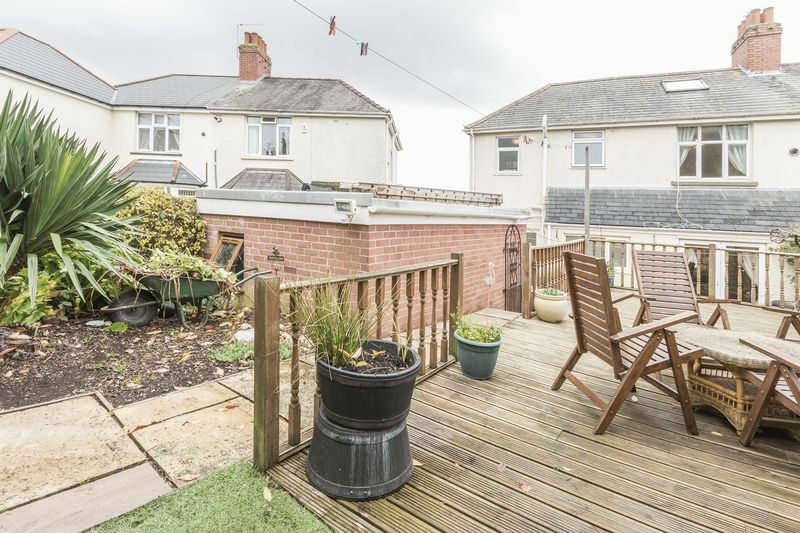 Located in a popular area of the city, just a stone throw from the lovely Belle View Park, and within walking distance to the well regarded local schools. 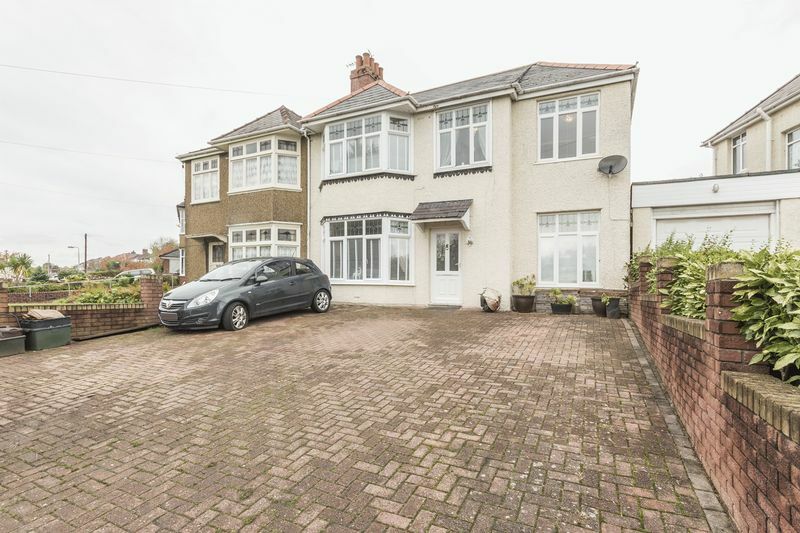 The property also has good road links into Newport and onto the motorway making it perfect for commuters. 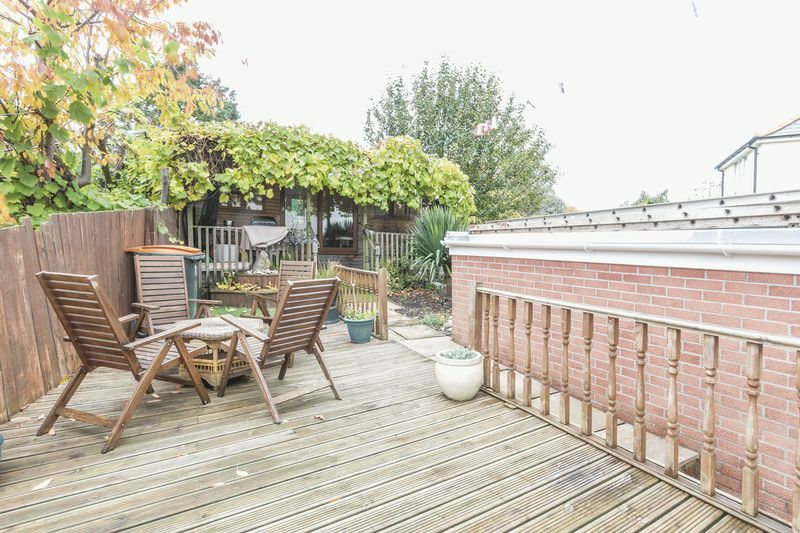 Outside the front of the property is a large brick driveway providing ample off road parking. 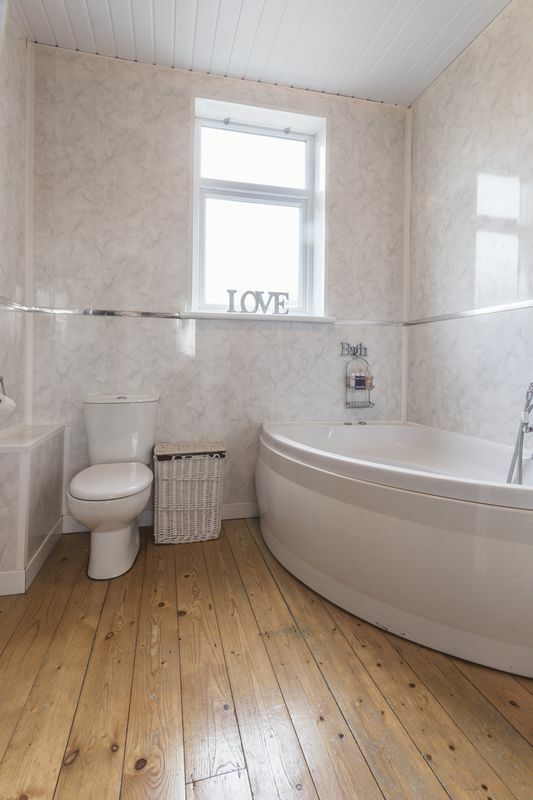 The property benefits from beautiful traditional features, and the property has been lovingly restored but has retained lots of its traditional features. 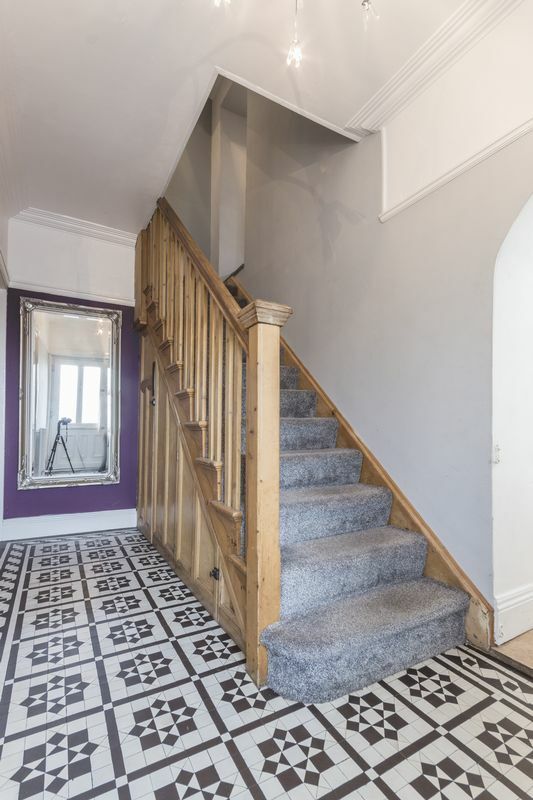 As you enter through the front door, you are greeted with a spacious hallway, presented in original style monochrome tiling, this then provides access to the other downstairs rooms as well as the stairs to the upper floor. 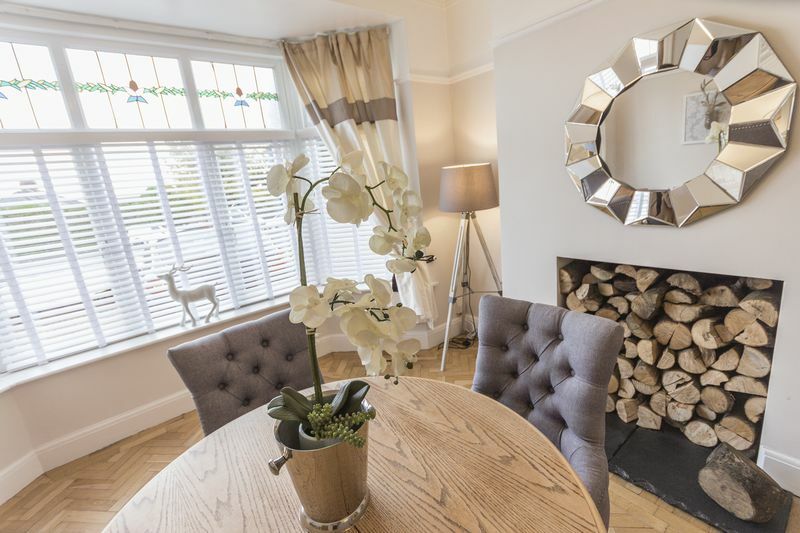 The lounge is a fantastic space, decorated in neutral tones and presented in a modern and stylish way. 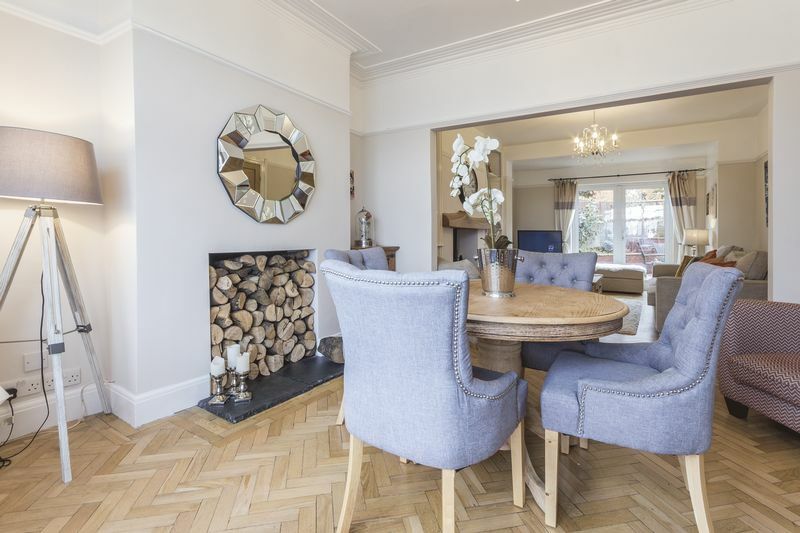 This is an open plan space which is currently used as a living room and as a dining space towards the front of the property. 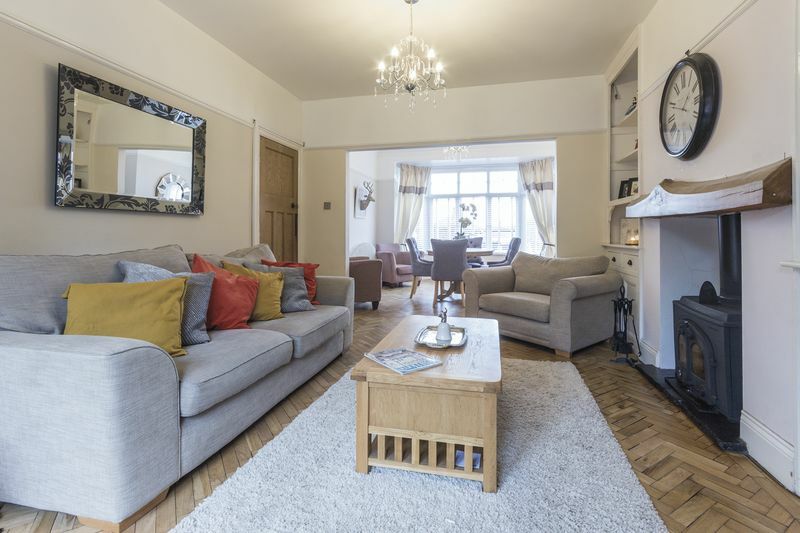 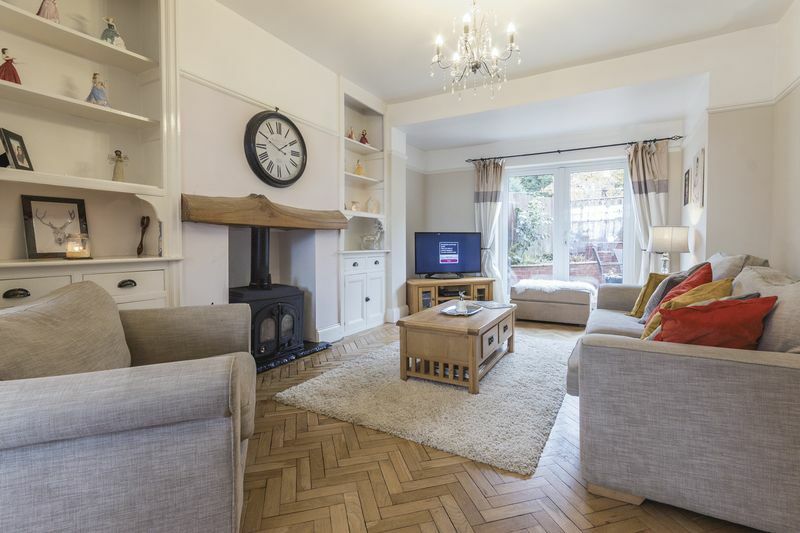 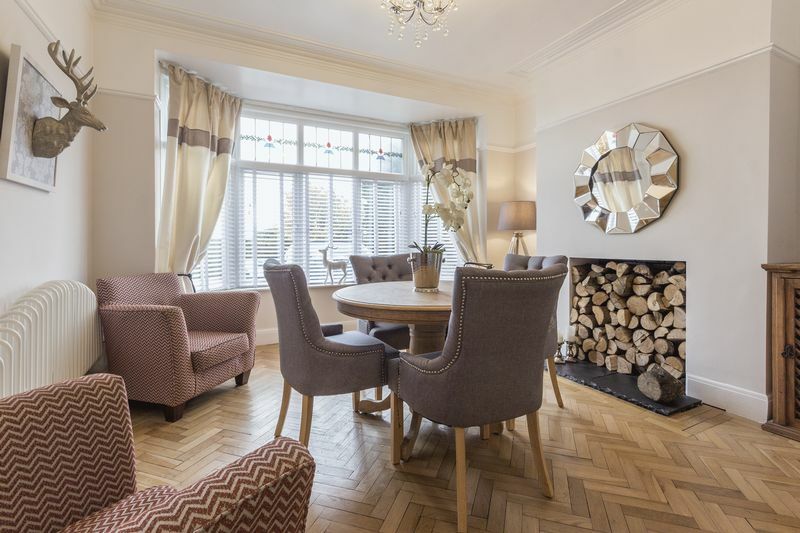 There is a large bay window to the front and French doors to the rear which provide plenty of natural light, and the current owners have created a cosy feel with a log burner and lots of lovely soft furnishings, continuing the traditional theme with original coving and flooring. 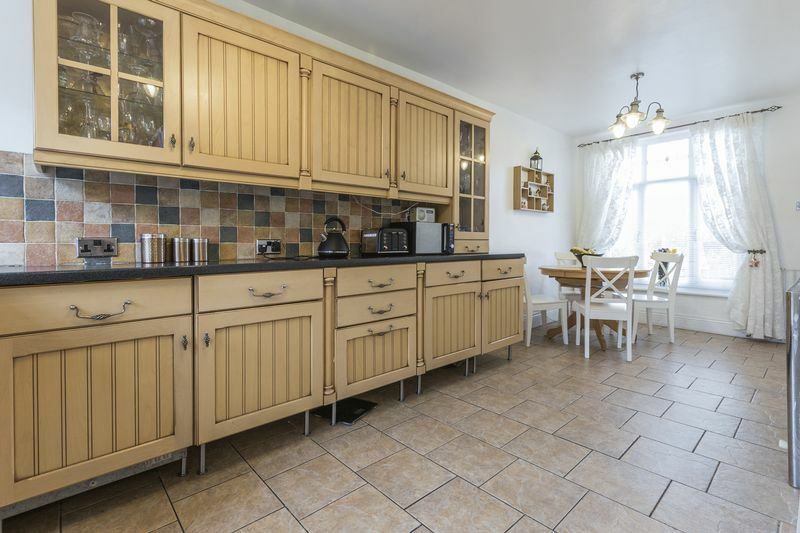 There is also access to a large kitchen/ diner, which wraps around the property in an ‘L’ shape. 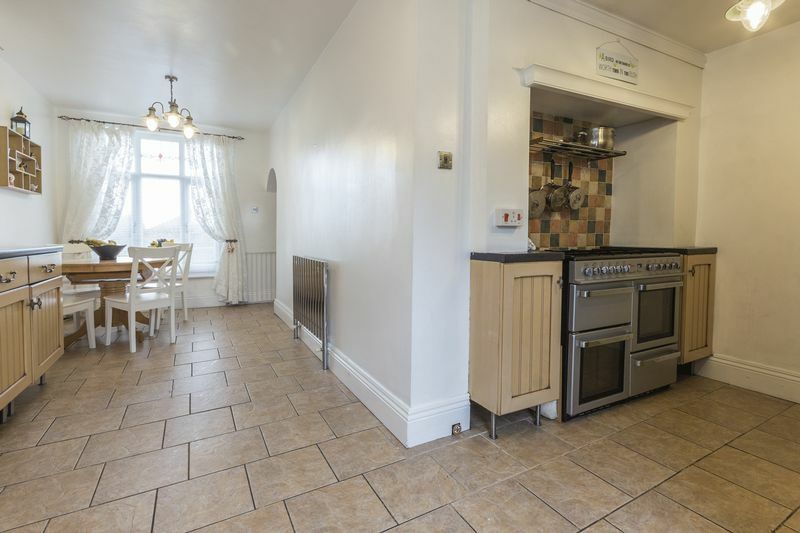 It has plenty of wall and floor units, as well as a double stove and oven and space for freestanding appliances. 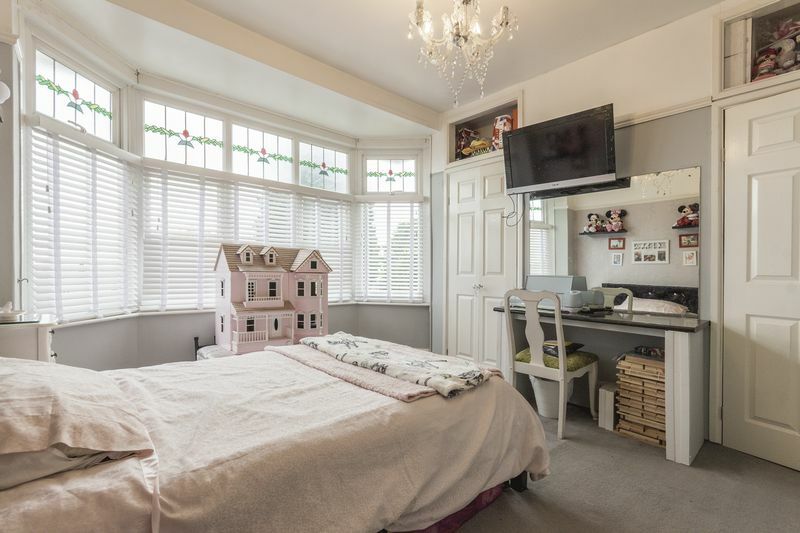 Again, this is well presented and easy to move in without having to redecorate. 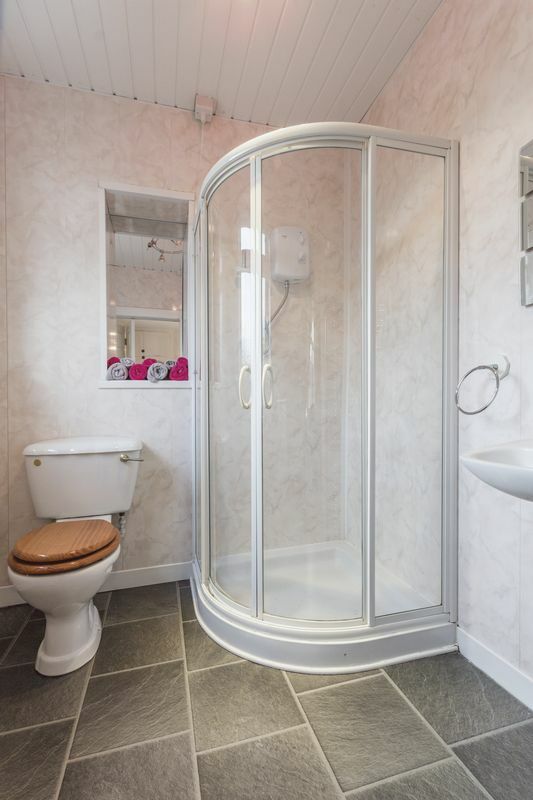 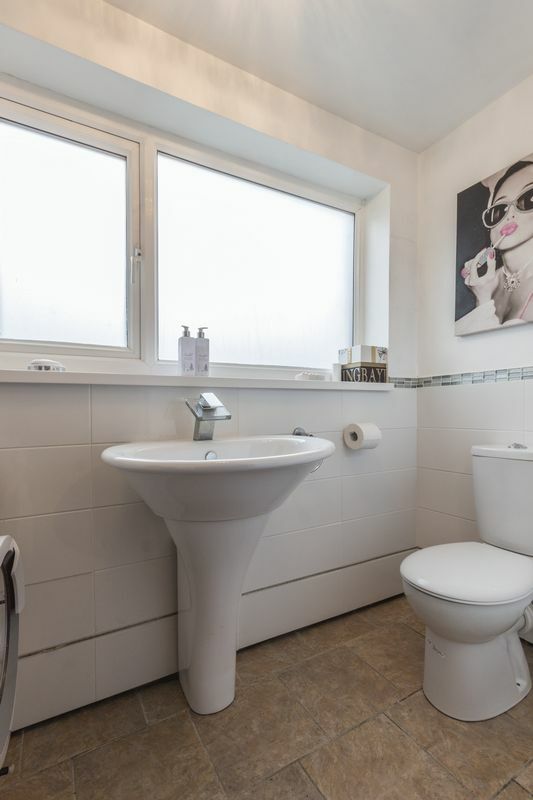 His further provides access to a utility space towards the rear of the property, with space for washing machine as well as benefiting from a WC and wash hand basin. 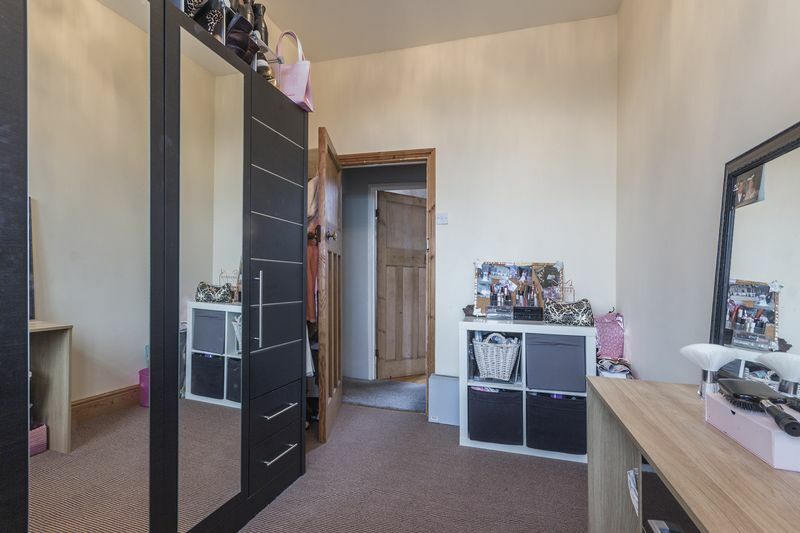 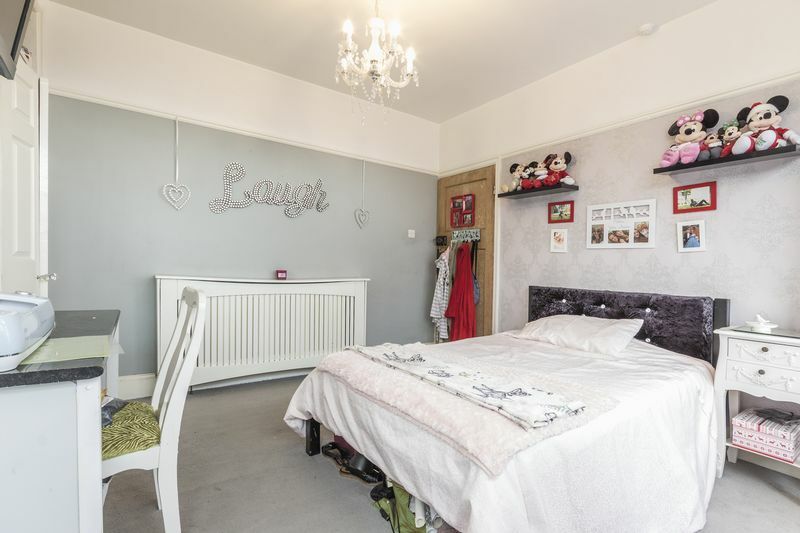 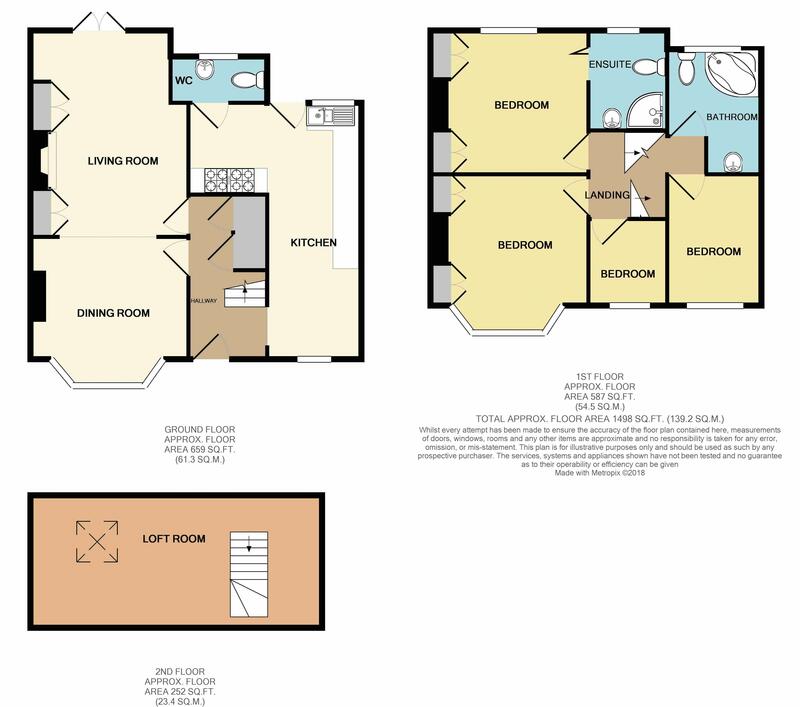 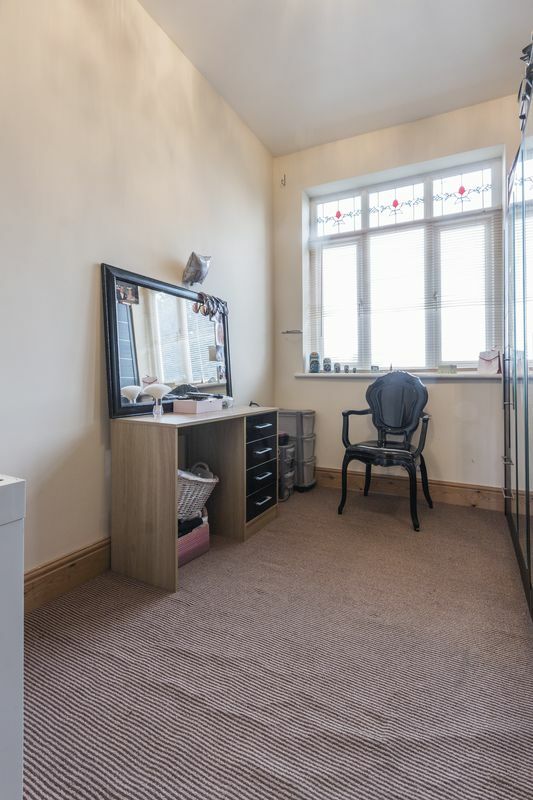 The first floor has four bedrooms, three of which are double in size as well as a single bedroom at the front of the property which would make a fantastic study or dressing room. 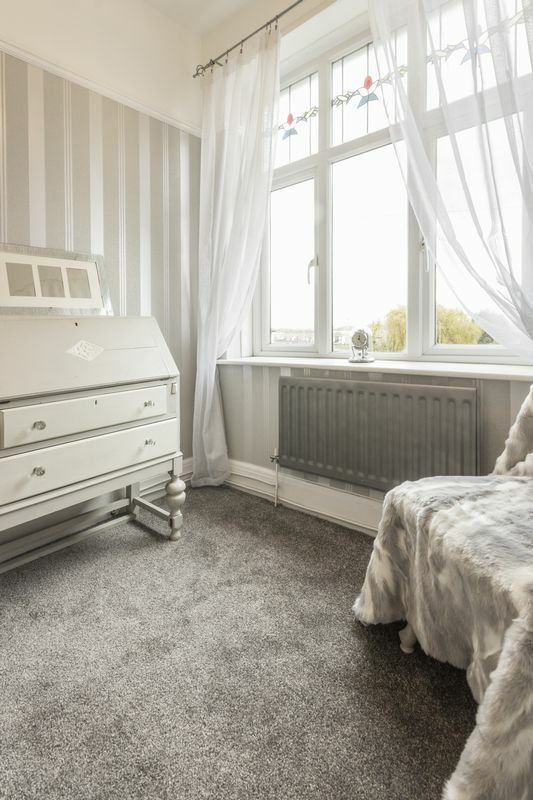 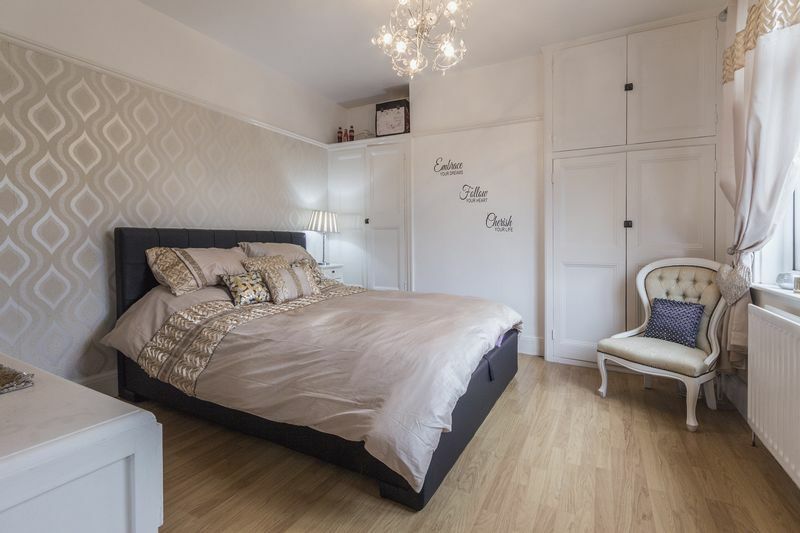 The master bedroom benefits from fitted storage as well as an En-suite shower room, with WC and wash hand basin which is a fantastic addition to the bedroom. 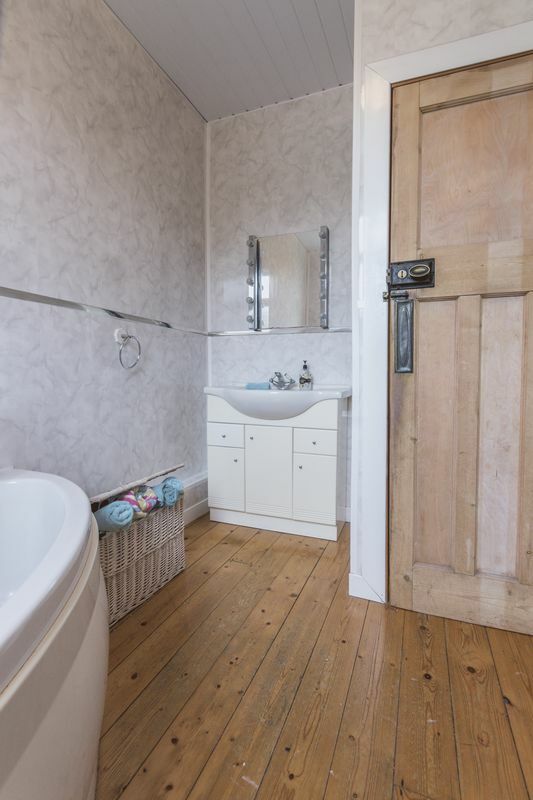 The family bathroom is also on this floor with a large corner bath, storage and wash hand basin and again neutrally decorated. 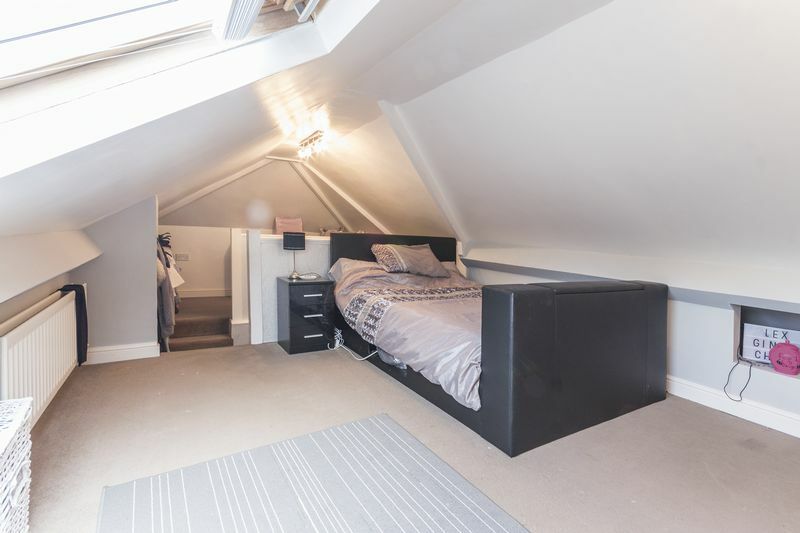 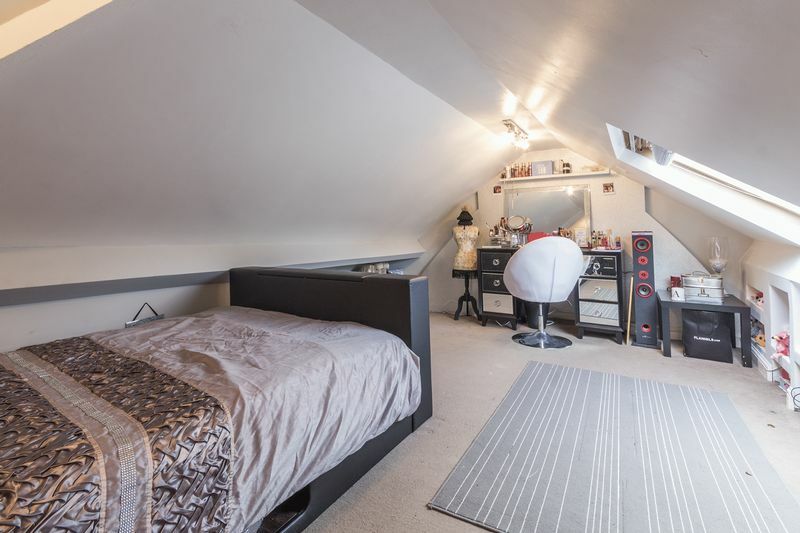 There is additional living space in the loft, which the current vendors are using as a bedroom space, this benefits from Velux windows and so has plenty of natural light, as well as some fitted storage and ample space for furniture. 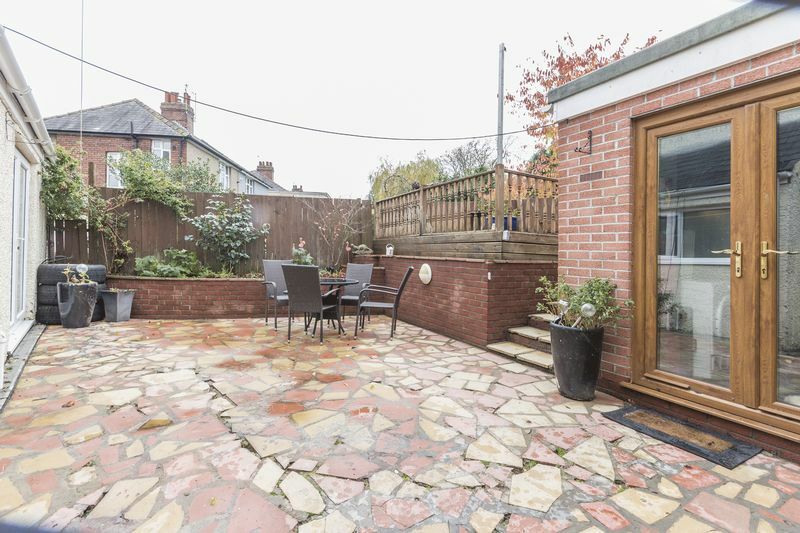 The garden can be accessed from the kitchen, which also benefits from a workshop/garage space. 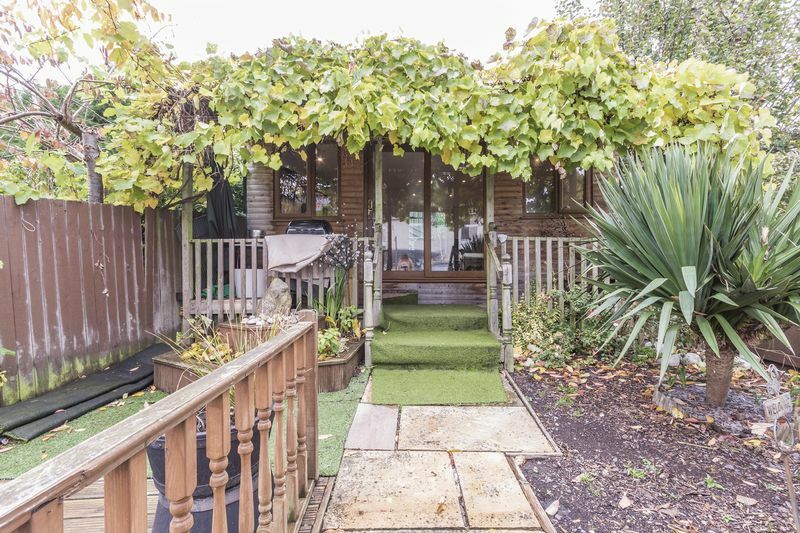 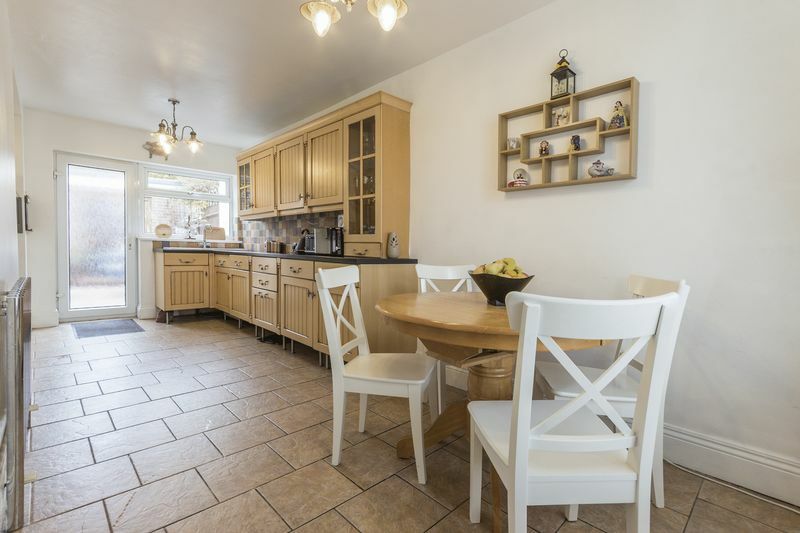 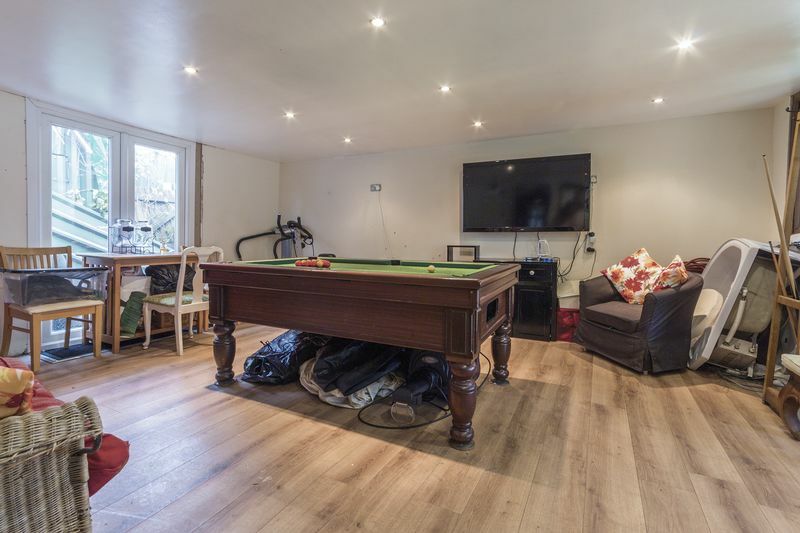 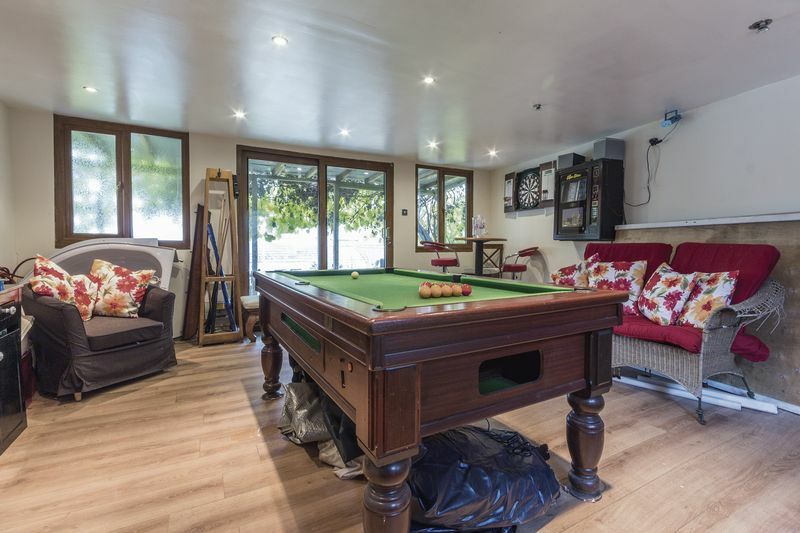 There is a large patio area at the bottom, and the upper tier is laid to lawn and decking, with an additional large summer house with both electricity and heating and so a great extra entertaining space. 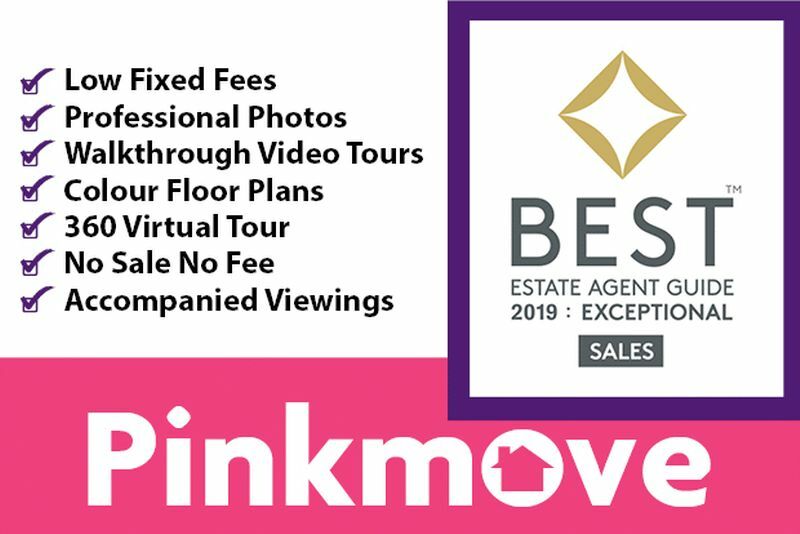 Viewing comes highly recommended! 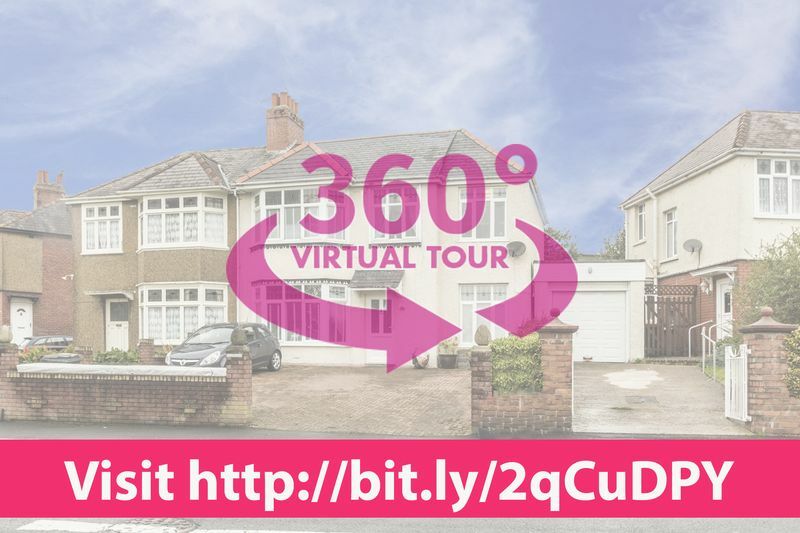 To see more check out the 360 and video tour and contact the Pinkmove team to arrange a viewing!